GOLDEN GIRL 2016 and 2017 – Tatiana Zrachevskaya. With an aura of strenght she rules the ring. Fast hands and with great power. She knows all distances and is very hard to hit. A worldclass boxer. In a classs of her own. Salut the new Champ! Tatyana Zrazhevskaia! 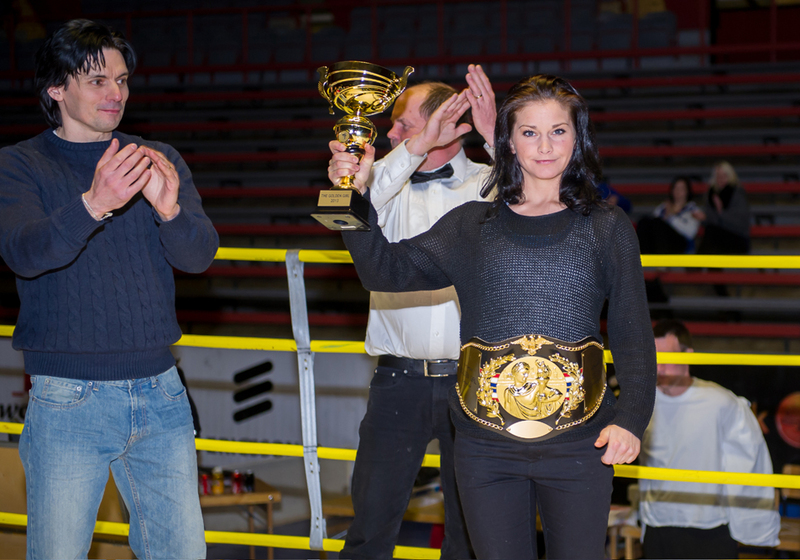 New Champion – New Golden Girl, Ms Mira Potkonen, Finland. With the jurys motivation: With aggressive power, with strenght and killer shots Potkonen destroys everything in her way. She deliver her punches with precission and accuracy with extreme power. 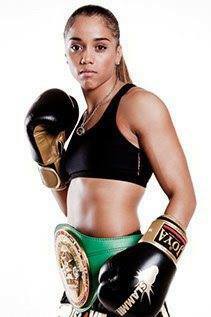 Mira Potkonen is a very dangerous fighter and a powerful champion. It is not a question if you will get hit, the question is how hard you will get hit. 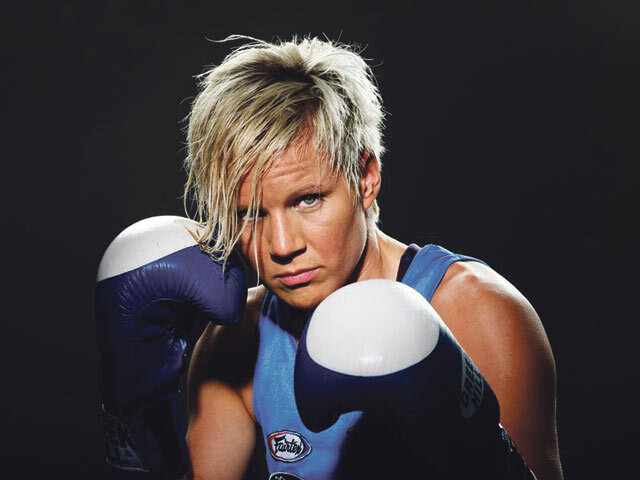 Mira Potkonen is a lethal fighter who carries dynamite in her hands. We salute our new champion, a Great GOLDEN GIRL. Fast moves, fast hands, stronger and even more explosive. Marielle V Hansen moved in and out faster than ever! With sharp punches, swift moves and stronger than last year she is in a class of her own. short hard punches inside, with a heart of a warrior, standing toe to toe with the best, beating them with combining speed and power. Showboating as some of the great legends when needed, giving the audience what they want. This is a female Sugar Ray Leonard. We couldn´t have a better Champion – We congratulate our two time champion The Golden Girl 2012 AND 2013. 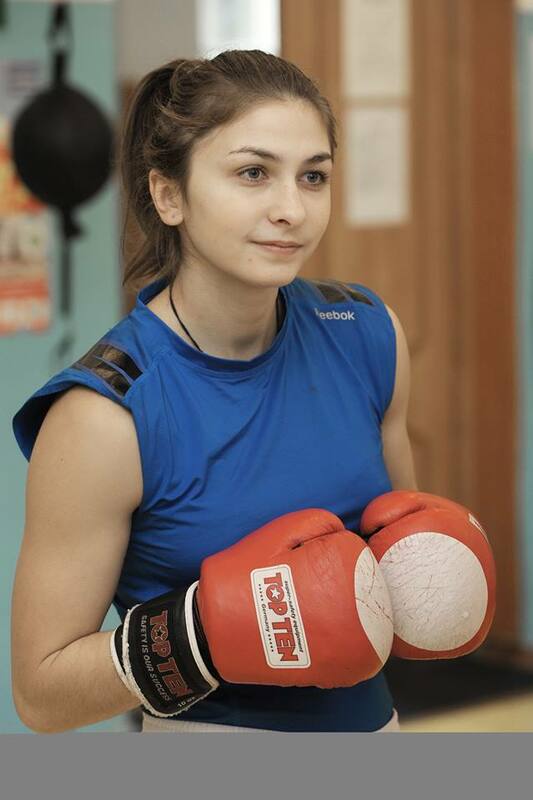 She is one the fastest boxers we have seen in an amateur ring. With a style that reminds us of legends like Sugar Ray Leonard and Roy Jones jr. She moves in and out in any direction, she nails every punch by tricking her oponent to open up their defense. 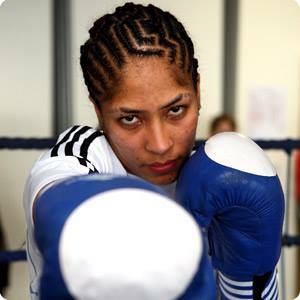 Marielle is what we want in a Golden Girl, she knows her boxing inside and out and gives the audience an artistic style of the noble art of self defense. We would like to congratulate our Golden Girl! With skills in every angle of the ring she outsmarted each oponent she fought. None of them could ever even threaten her. Her defense was outstanding as well as her offence. She did not do anything wrong. Jemyma boxed perfectly and was never in any danger. With combination of perfect movement, knowledge in both outside and inside fighting, blocking, slipping and sliding, speed and power and able to punch from every angle. Hannahs explosivity was to much for her oponents.